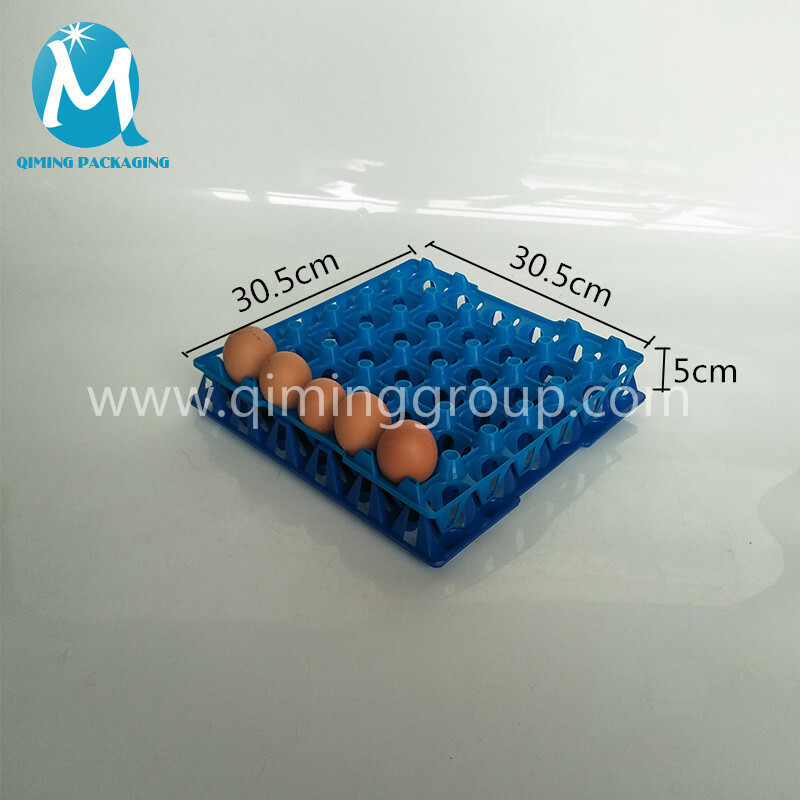 Qiming plastic egg trays for sale, transportation use and hatching use. 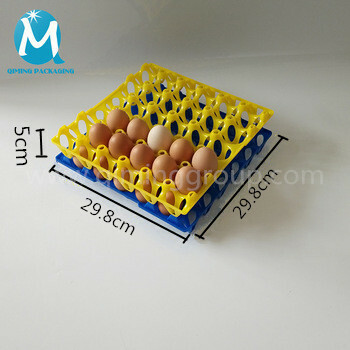 They are designed for the washing, sanitizing, and disinfection of eggs. 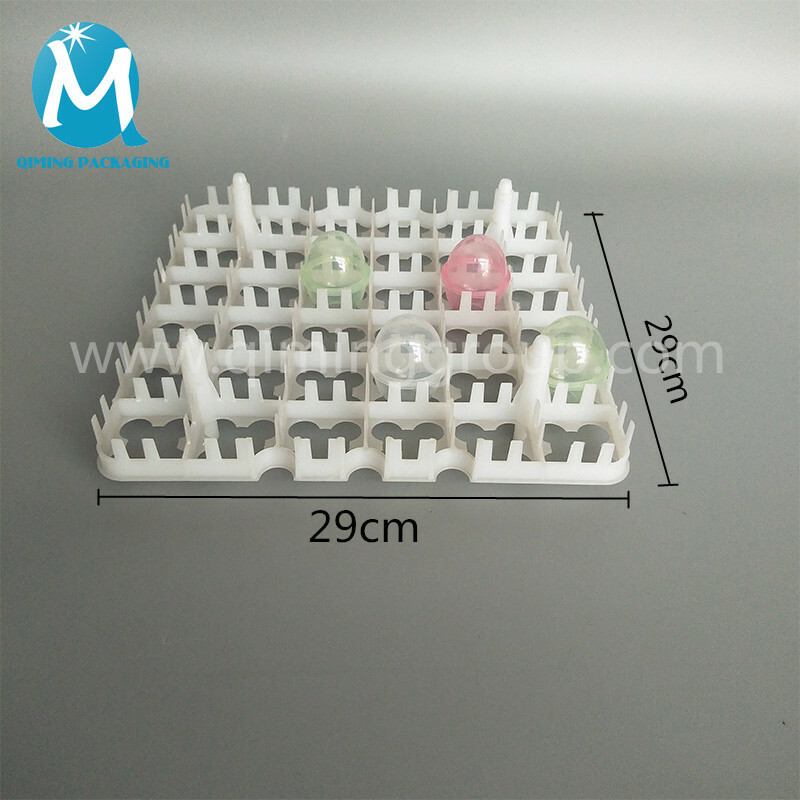 These plastic egg trays have specially designed openings in all the cones and the ends for better circulation of water and air, allowing for superior cleaning ability. 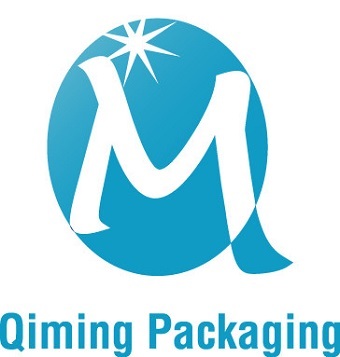 Heavy side-wall construction ensures durability and longevity. 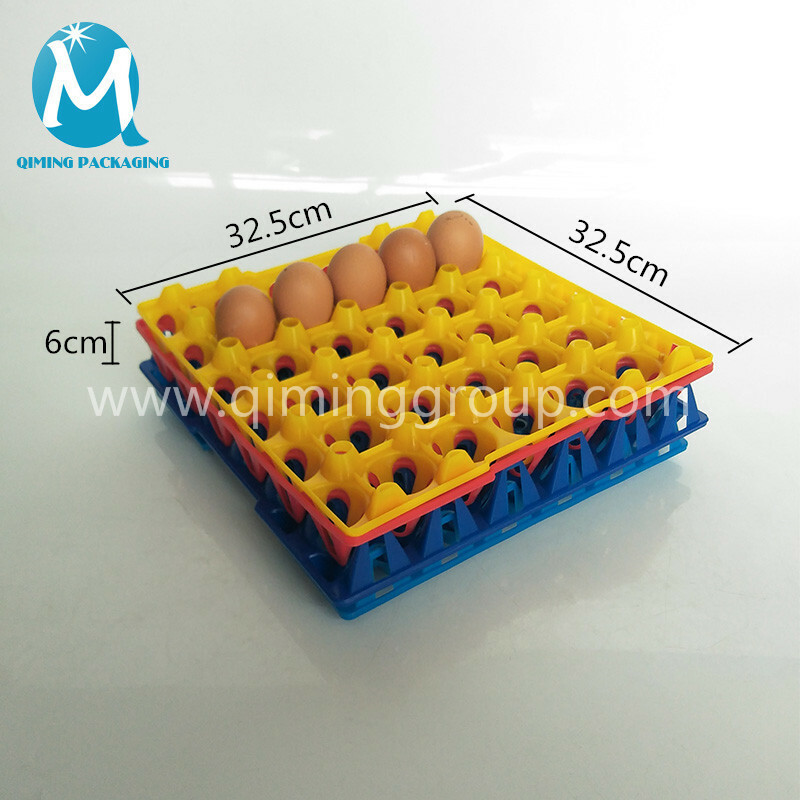 Standard sizing allows the tray to be used in most egg cases and boxes. 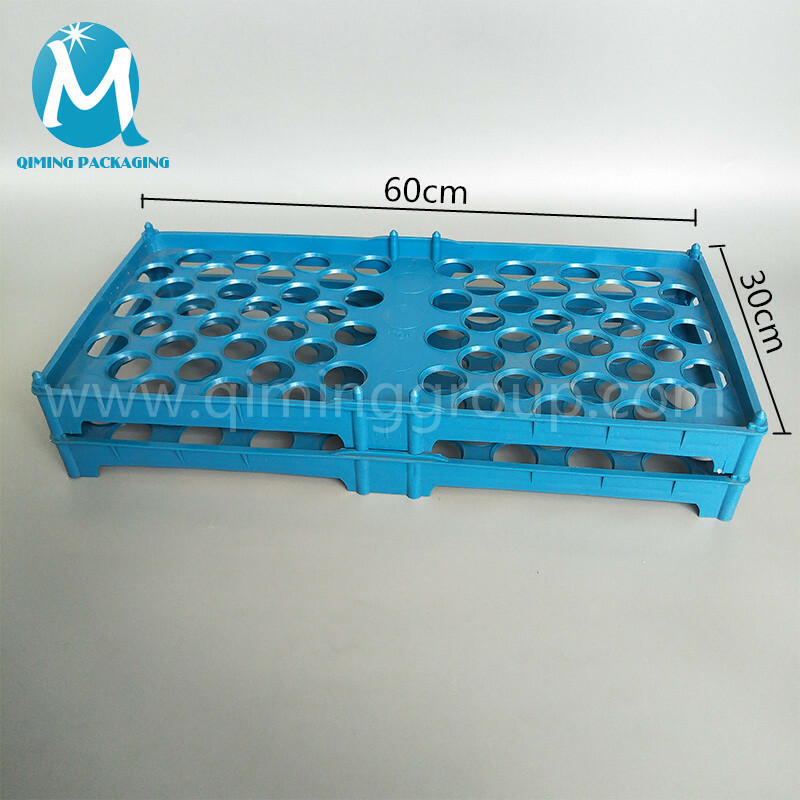 Our plastic egg trays are good enough to protect the eggs and minimize breakages. 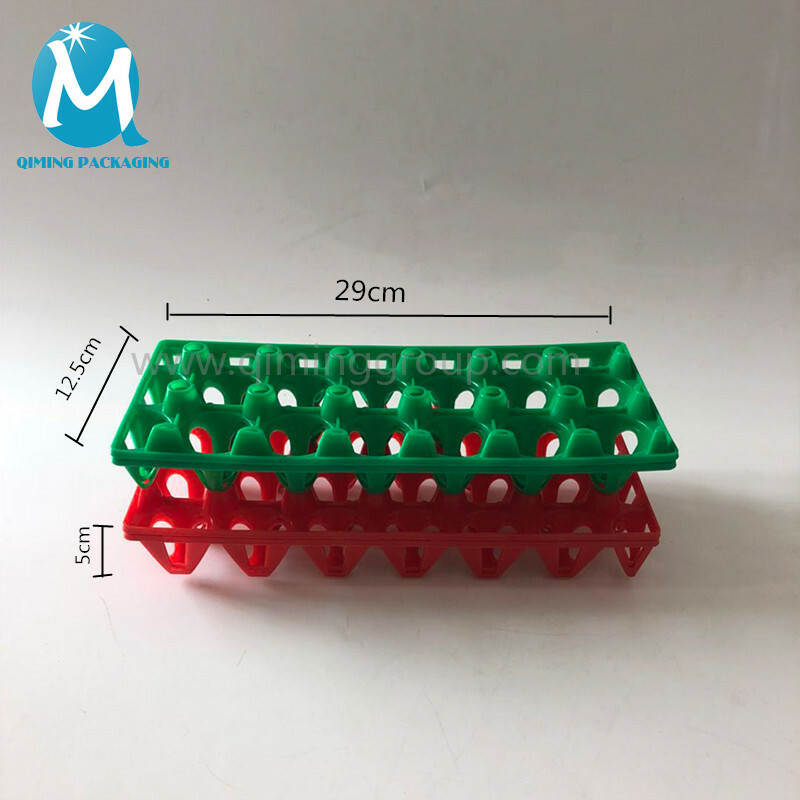 They are available in different colours for coding and are easily stacked. 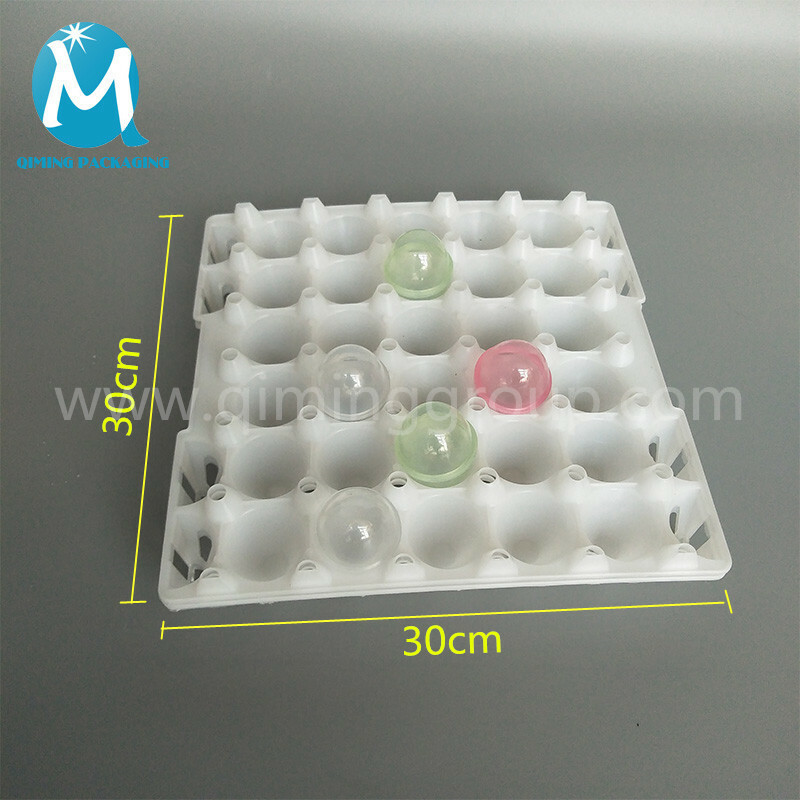 Widely used in supermarkets, farms, hatching machines. 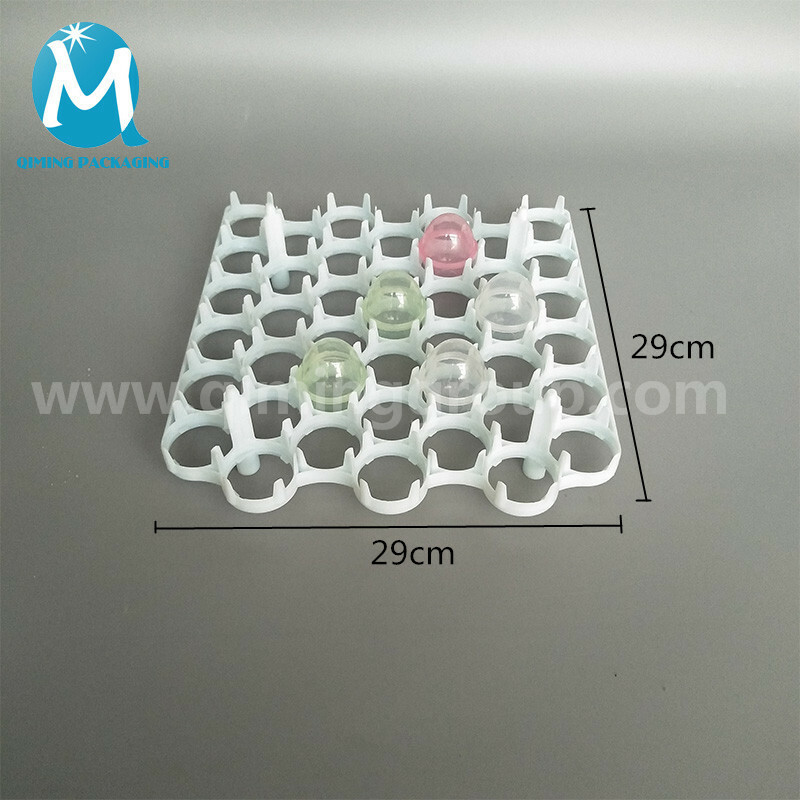 Contact our support team to get FREE samples.